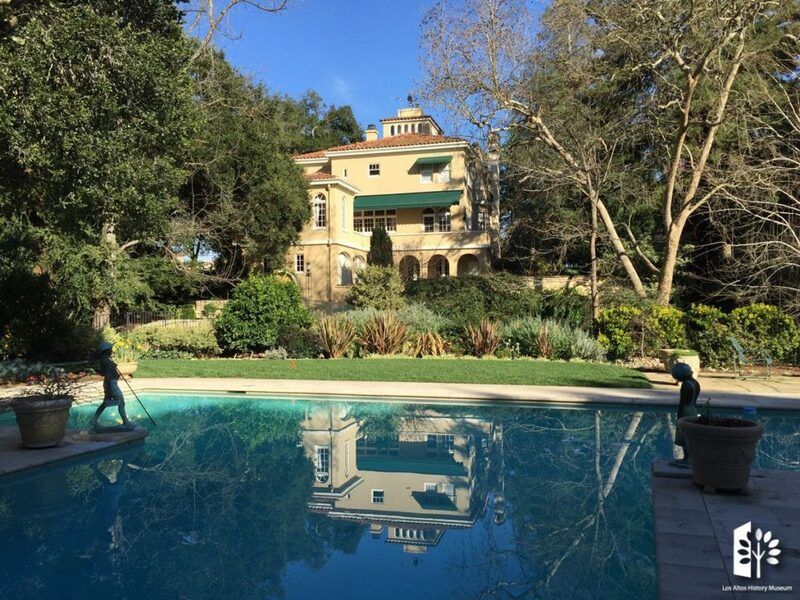 Enjoy a rare glimpse of the gardens of one of the most elegant homes in old Los Altos. May 7, 2016, 4:30-7:30pm, 220 University Avenue. Plein air artists, chamber music, gourmet appetizers, premier wine tasting and garden boutique. 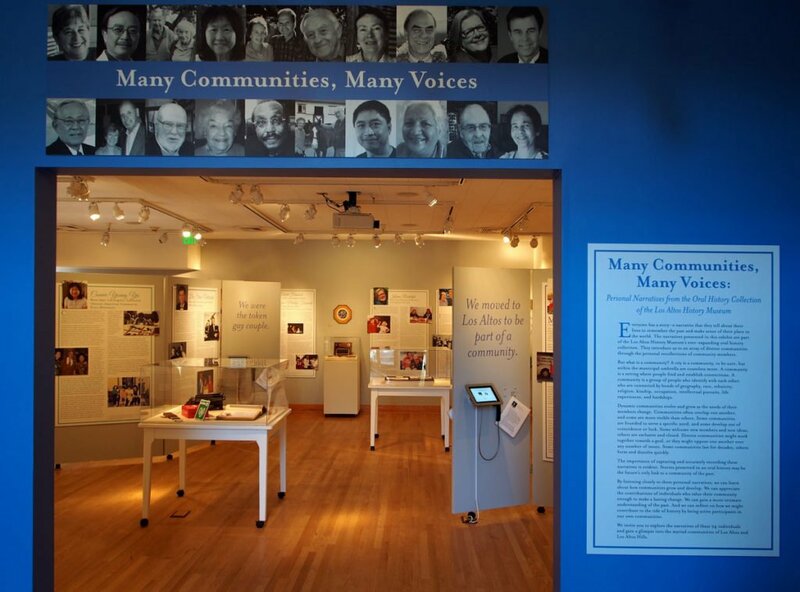 Los Altos History Museum features an extensive collection of oral histories in a new show opening April 28, 2016. 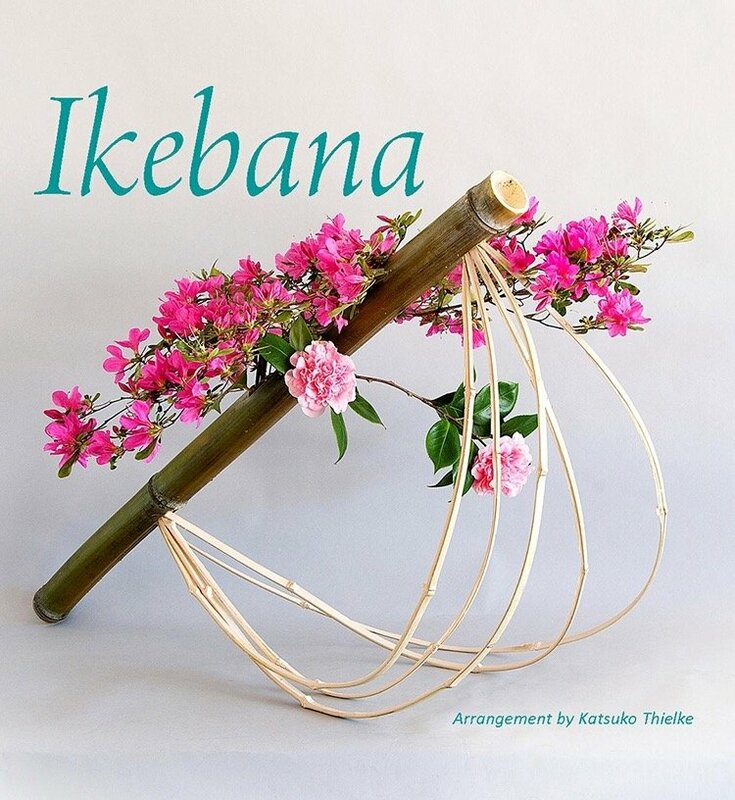 Katsuko Thielke and her students provided a 2-day flower show with live demonstrations before standing-room only audiences at the Los Altos Library. Illustrating the traditional art of Japanese flower design, the program ties to the Museum’s exhibit, Spirits Return: Cultural Traditions Keeping Memories Alive. 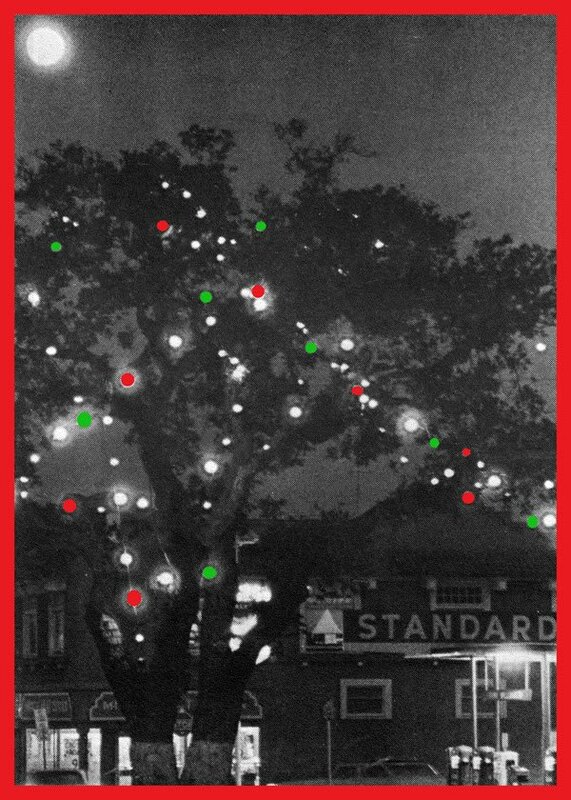 Catch The Spirit – the holidays are coming! 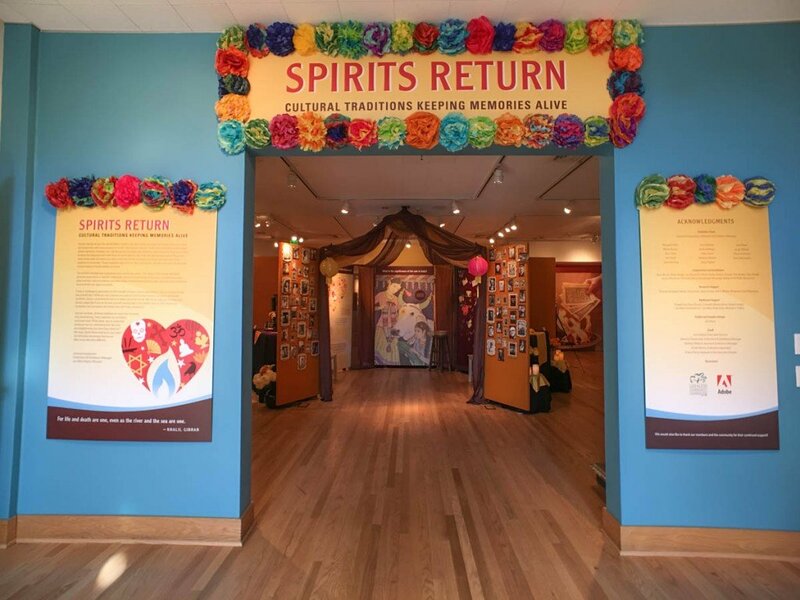 Los Altos History Museum Remembers Loved Ones Who Have Passed on in New Show Opening October 29, 2015 The Los Altos History Museum’s new exhibit, Spirits Return: Cultural Traditions Keeping Memories Alive, will open on October 29, 2015 and is a multi-cultural look at how we remember our loved ones who have passed on. 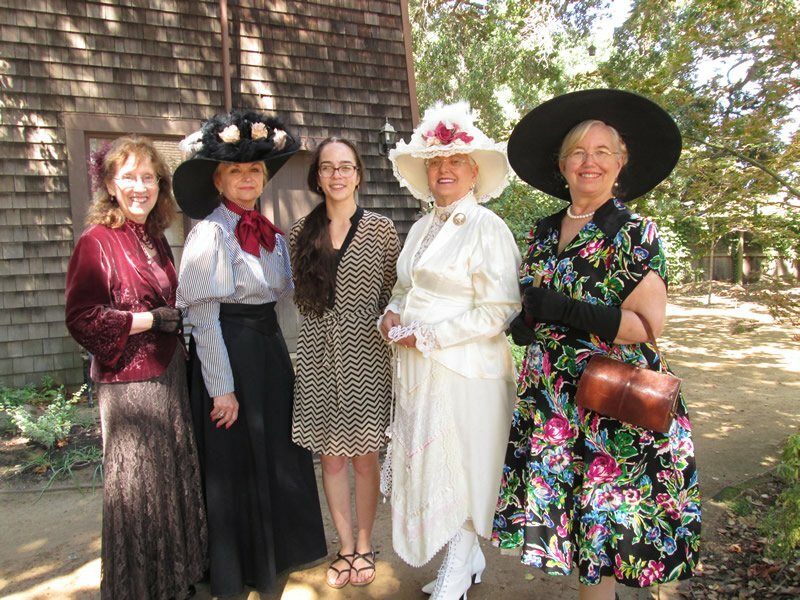 The Vintage Tea Society gathered this past August at the Smith House.